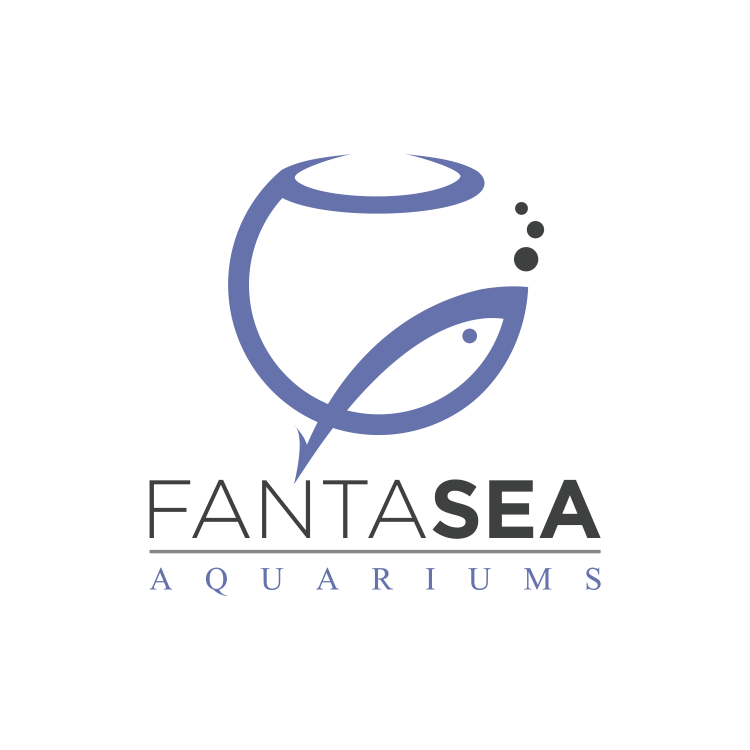 If you’re just getting started setting up your first aquarium, you’ve probably seen images of lush aquascape jungles on aquarium forums and websites.  You might also have seen other aquarists discussing their Co2 set-ups, nutrient dosing schedules, lighting cycles, substrate choices and other specialist knowledge. Is growing live plants in your aquarium and building an attractive green tank really that complicated? The simple answer: no! You can make things as simple or complex as you want. Whether you need to be an aquascaping expert to make your plants grow or not all depends on the kind of plants you’re growing. So which plants should you choose if you’re a beginner and don’t want to have to do hours of research just to grow a few plants? We’ve gathered 7 of our favorite beginner proof aquarium plants. There’s a reason we placed Java fern at the very top of this list. 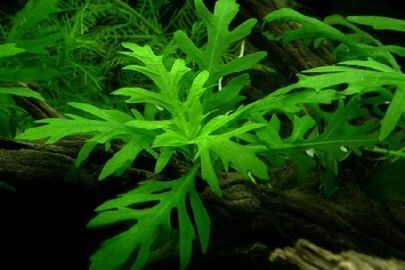 This extremely hardy aquarium plant is one of our favorite choices for beginners. Java fern does not need strong lighting or even much light at all, which is a big advantage if you don’t want to invest in a high tech lighting system just yet. 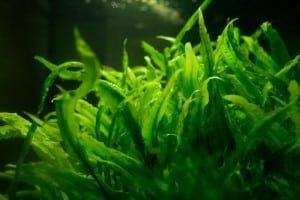 Co2 systems and complicated nutrient dosing schedules aren’t needed either, as in most cases the natural processes in your aquarium provide plenty of nutrients for this undemanding plant to grow. Yes, it’ll be a little slower, but it saves you a lot of time and research! The most important thing to keep in mind if you want to grow Java fern is that it will not grow in your substrate. Instead, choose a porous piece of rock or driftwood and use superglue or fishing line to attach the plant to it. 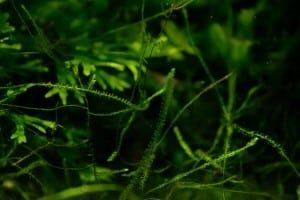 Mosses are a popular choice when it comes to aquarium plants, which is understandable as they are quite decorative and also have functional value as a hiding place for small fry and shrimp. Not all mosses are easy to grow, but luckily there’s one species that even beginners won’t have trouble with. 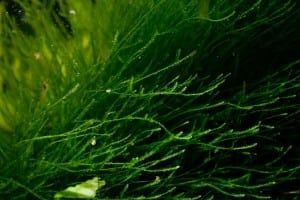 Java moss is a popular starter plant that can thrive in low light conditions and grow quickly even without added nutrients. All it needs is the occasional trim and adequate water flow: this prevents the inner parts from becoming deprived of oxygen and dying off. Java moss is extremely versatile. You can attach it to a piece of rock or driftwood using fine mesh, leave it free floating or even try your hand at building a moss wall. If you’ve got a larger aquarium and want to add a big pop of green without a hassle, Amazon swords from the Echinodorus genus (and specifically Echinodorus bleheri) are the way to go. All these tall plants need to grow successfully are a little bit of light and some added nutrients. You don’t have to go the daily or even weekly dosing route to provide these. A few simple root tabs in the substrate are enough to keep your Amazon swords healthy for months to come. A healthy Amazon sword will multiply itself without any effort on your part and you’ll find runners popping up next to the mother plant frequently. 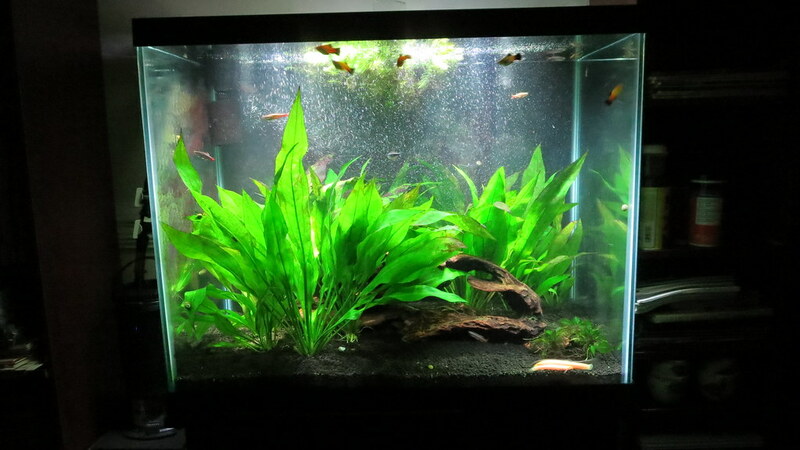 Leave these to grow for an even intenser jungle look or remove them to sell, give away or use in other aquariums. One of the few aquatic plants out there that actually does better in low light aquariums in many cases is Anubias barteri. You’ll be able to grow this large-leaved species with even the most questionable stock aquarium light. 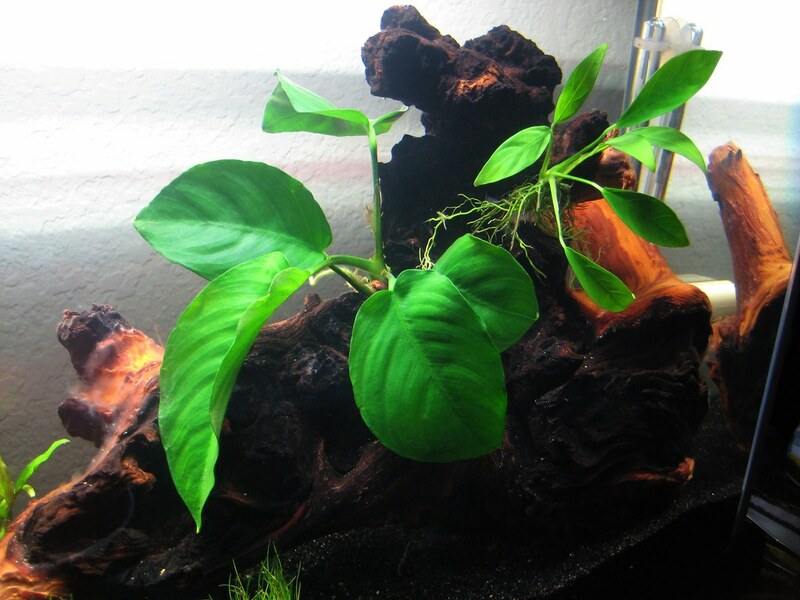 Like Java fern, Anubias should be attached to porous rock or driftwood to grow. Lava rock is an easy choice: you’ll find that eventually the plant’s roots have anchored so tightly you’ll have to actually cut them off to remove the plant from the rock. Anubias barteri can grow a bit large for the average nano tank, but luckily it has a small ‘cousin’ that will work just fine for smaller set-ups. Anubias ‘nana’ is less than half the size of barteri. If you really want to go small there’s even Anubias nana ‘Bonsai’, which is nothing short of tiny and still easy to grow. Going for that lush forest look? Under relatively low light the beautiful Cryptocoryne wendtii grows tall, eventually forming dense bushes of leaves as more runners pop up. Like the previously mentioned Amazon sword, this plant doesn’t need much besides the occasional root tab. In fact, you’ll likely start to find yourself pulling out runners regularly rather than trying to grow more! If you’re looking for a bit more of a challenge, try the selectively bred Cryptocoryne wendtii ‘brown’ or ‘red’. 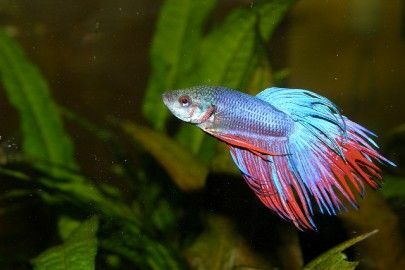 They need a little more light to show their best coloration, but if you’re able to provide this then that pop of red will really stand out in your aquarium. 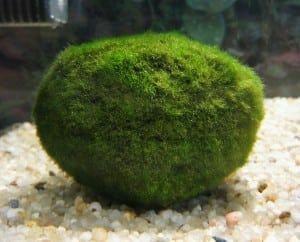 Marimo moss balls are a bit of an odd duck in the aquarium plant world. Although the common name suggests otherwise, a Marimo is not actually a moss ball. Rather, it’s a type of algae that grows into a spherical shape if the conditions are just right. No need to worry about it taking over your tank like other algae, as it won’t spread and grows very slowly. Marimo balls are a fun addition to your aquarium that doesn’t need any extra attention. 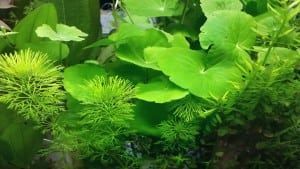 This type of algae is naturally found on lake floors without much light or nutrients, which makes it perfect for those just starting out with growing live plants. The only issue you might run into when growing Marimo is temperature. Lake floors aren’t exactly warm, so although your Marimo can take some periods of heat it won’t respond well to consistently high temps. If your aquarium is on the toasty side (77 °F or more) you might have to skip this one. Looking for a fast grower that’s not difficult to keep alive? Hydrocotyle leucocephala, better known as Brazilian pennywort, is a great contender. This stem plant can be placed in the substrate or left to grow freely. For vigorous growth you’ll need to provide medium lighting; Co2 and nutrient dosing are appreciated as always but by no means a necessity. Brazilian pennywort propagates very easily from small pieces, so it works well if you want to go for a densely planted look. Simply place cuttings back in the substrate after pruning and they will usually start to root and continue growing within a few days. If you’re interested in having more high-tech plants in your aquarium or still feel a little intimidated by the idea of growing the species on this list, don’t give up on the idea of a wonderful aquascape in your home just yet. There are services out there that can help you out during every step of the way, from design to regular maintenance, so all you have to do is enjoy your set-up rather than be concerned with keeping your plants alive yourself. Sound interesting?  You can request a quote from FantaSEA Aquariums here.